Current project: “Flesh & Spirit”; BLURB: Michael, a priest, begins a journey of self-discovery that connects his life to that of Daphne, a drug addict and a prostitute. In trying to help Daphne and come to terms with his own sexuality, Michael incurs the wrath of his most devout parishioner, the scorned and jilted Mary, and Daphne incurs the wrath of David, her pimp and sometimes lover. Where are you performing/why is it the right fit? : We are performing it as part of the New York New Works Theatre Festival (nynwtheatrefestival.com). This is a somewhat controversial show, delving into topics rarely (if ever?) seen in musical theatre. That makes it a little experimental. NYNW provides the perfect, supportive platform to try it out with an audience. What’s next for you? : We’re looking to collaborate on two new musicals together. Additionally, Sara has one feature film that is releasing this fall and another just going into production, and Steven is currently writing a musical with husband Jerad Bortz as well as developing a one-man show and a new album to release in 2017. 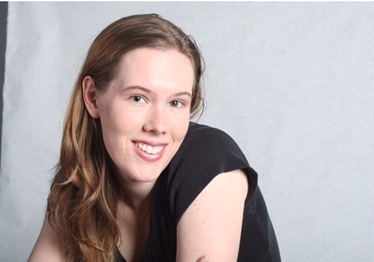 Sara McDermott Jain is a produced screenwriter and playwright, as well as a published author and director of the Princeton Independent Film Festival (Sept. 29 – Oct. 1, 2016, http://www.prindiefest.com). Her feature screenplay Left, written while at Emerson College, won the Evvy Award for Best Script Drama before being purchased by Gaddis Visuals. The finished film is releasing in Fall 2016. Additionally, she has recently been hired to script the new upcoming horror film franchise Hidden Evil for Unleashed Pictures. 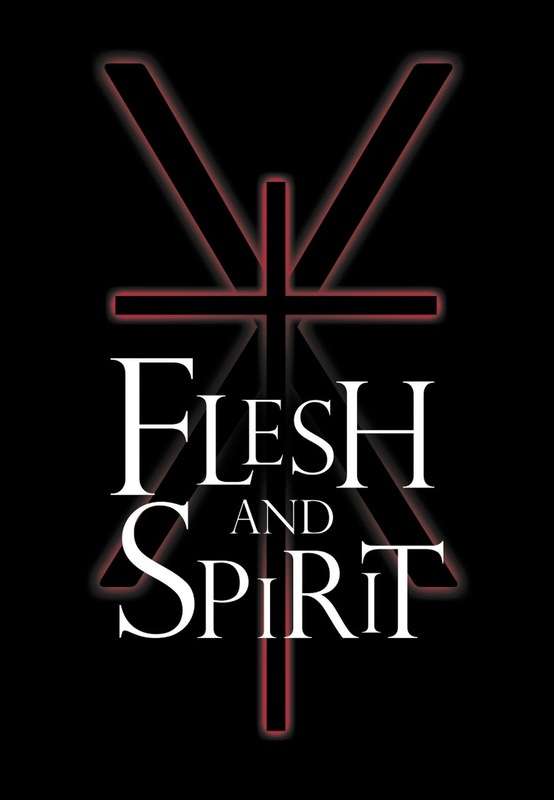 Flesh & Spirit is her first experience writing a book for a musical. She currently has several projects in development, including two new musicals, Driven and Switched. Steven Skeels (composer/lyricist). As an actor Steven originated the starring role of Rusty in both the International and Las Vegas companies of Starlight Express. He had a Top 10 hit single of Starlight Express on CBS records. He also had a top 5 hit in Japan with the song The Letter. Regional: Lt.Cable in South Pacific, Scarecrow in the wizard of Oz and Tom Thumb in Barnum. He has toured the world performing in over 40 countries and has performed with show biz legends Shirley MacLaine, Rita Moreno, Donald O’Connor and Debbie Reynolds. Steven also performed an original song on Oprah’s After show titled Light of Love and then recorded it as a single to raise money for Oprah’s Angel Network. He has composed music for the documentary Tiny Pinnochio – The smallest dog in the world. 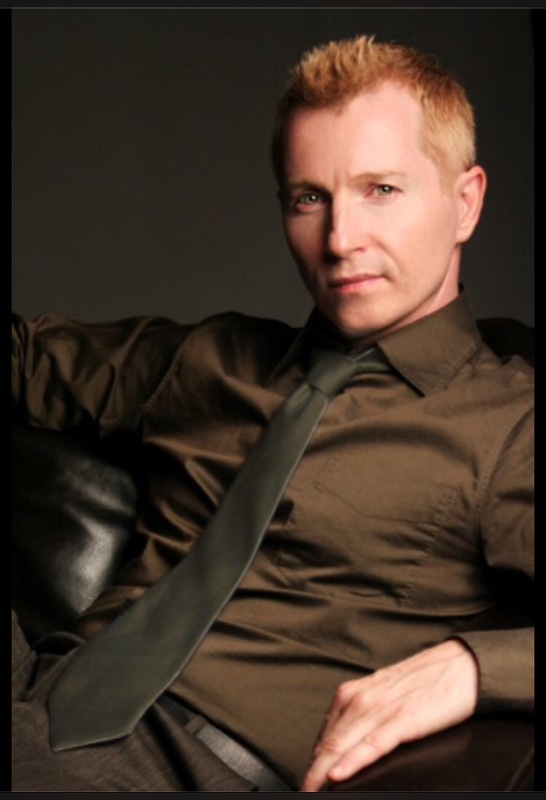 Steven has recorded 5 albums as a singer/songwriter and has performed as a soloist for 3 US Presidents. Upcoming project include: CPNY the musical, Whole-A Spiritual Journey, Driven: a new musical, Switched the musical, The Dinky, Stinky & Glippy Show and a play titled Poet O.